Twitch’s cheering system has been around for several months now and has expanded to the majority of Twitch Partners and viewers. Viewers can purchase Bits and use them in enabled channels to support their favorite casters. 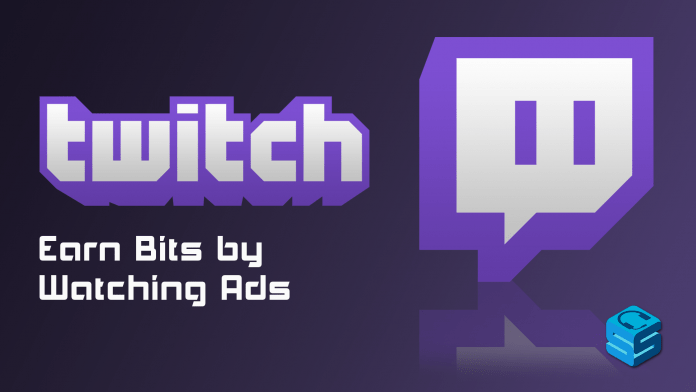 Starting with a small set of users in the United States, Twitch is implementing the ability to earn free Bits by watching ads or completing short surveys. If you live in the U.S you may have already noticed a new option when clicking “Get Bits” in a bits-enabled channel titled “Watch Ad”. Clicking this button will prompt you to watch a 30-second ad in exchange for anywhere between 5 and 100 Bits. Occasionally, you may get the option to fill out a brief survey instead. The new feature will roll out to United States viewers over the next few weeks. There is currently no timeline for extending the program outside the U.S. Although the ad-watching program is only available to U.S viewers, once you receive the Bits you can use them on any Bits-enabled channel you would like, regardless of the Partner’s location. This is likely only the beginning of new additions to the Cheering system as the program has been a huge success.